April 20, 2017 ResortTrades 591 Views c.a.r.e. C.A.R.E. has extended early bird registration rates for its May 6-9, 2017 conference to be held at the Wyndham Virginia Beach Oceanfront in Virginia Beach, VA. Visit www.care-online.org and use the discount code ”EBEX” for significant savings. Members can still register for $475 (that’s a $150 savings) and non-members not having an office within 100 miles of Virginia Beach can pay a non-member EB rate of $625 ($150 savings). 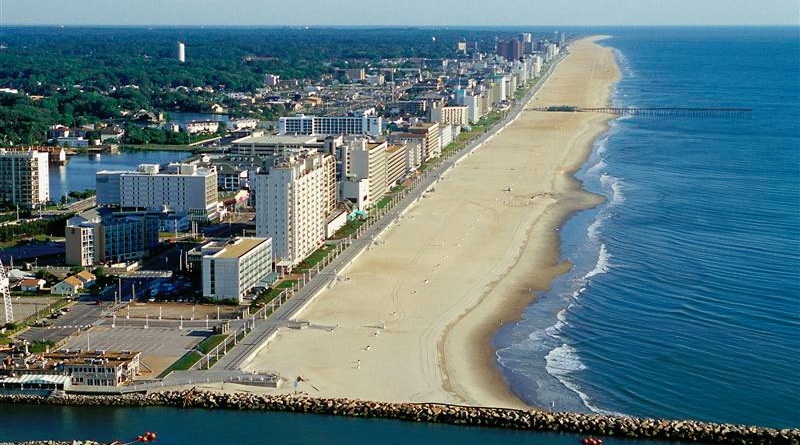 “We are inviting anyone within 100 miles of Virginia Beach (up to two per company) for a one-time member rate to attend (that is $475 instead of the non-member, early bird rate of $625),” says C.A.R.E. President Linda Mayhugh. To register and attend this conference or find out more about this exciting event, please visit www.care-online.org or contact C.A.R.E. via email at info@care-online.org or call 800-636-5646.